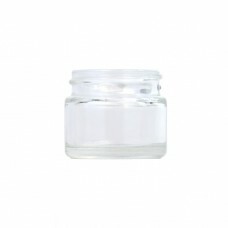 We offer a wide range of glass and plastic cosmetic jars that are suitable for storing a range of aromatherapy blends, toiletries and skincare products. 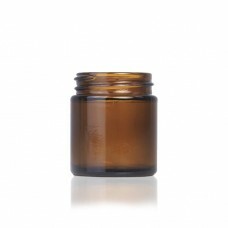 All of our cosmetic jars come in a variety of sizes and colours. 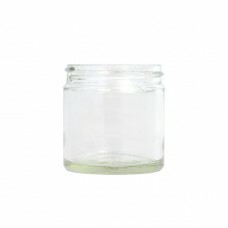 Please note that the majority of our jars are supplied without caps and that you will need to order these separately. 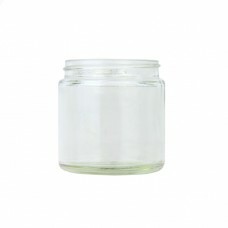 Dimensions: Height 63mm Width 60mm.Available in multiples of 5 or in packs of 49.Cap not included - ..
Dimensions: Height 50mm Width 50mm.Available in multiples of 5 or by the pack.Cap not included - see..
Dimensions: Height 60mm Width 65mm.Cap: Not included - see closures section. 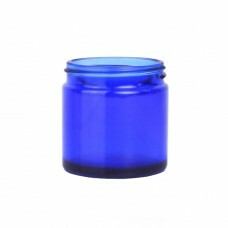 Caps available: black, ..
Dimensions: Height 35mm Width 40mm.Cap not included - see closures section. Caps available: black, w..
Dimensions: Height 45mm Width 40mmCap not included - see closures section. Caps available: black, wh..
Dimensions: Height 50mm Width 50mm.Available in multiples of 5 or by the pack. Cap not included - se..